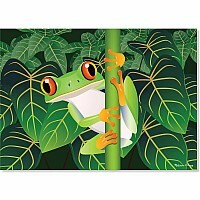 With bright orange feet clinging to a green stalk, this wide-eyed amphibian makes a striking centerpiece against a backdrop of dark green leaves. 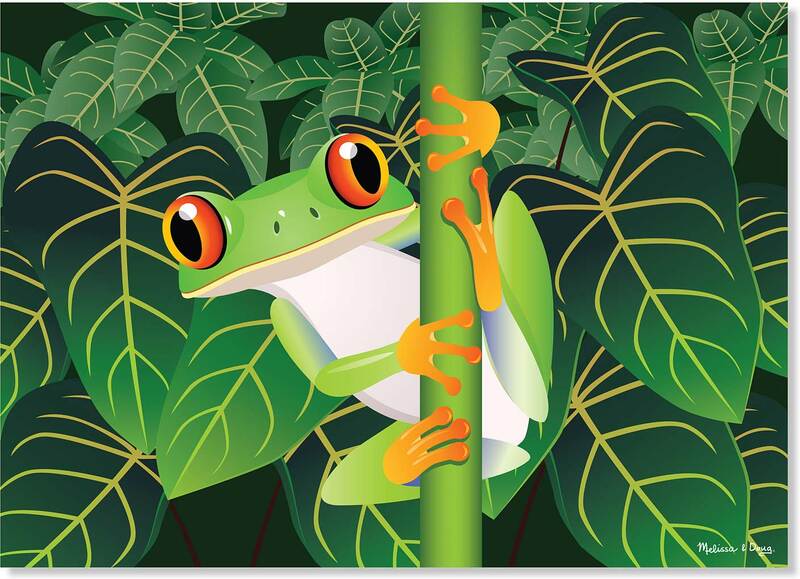 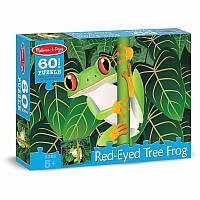 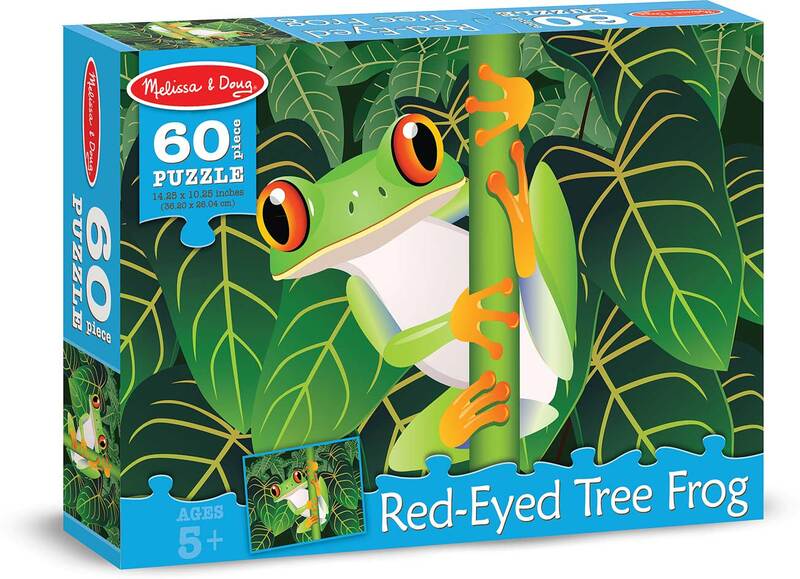 Striking details such as bright red eyes, white belly, and neon green veins on the leaves add visual clues for solvers-making this a great choice for beginning or intermediate puzzlers looking for the perfect mix of challenge and encouragement. 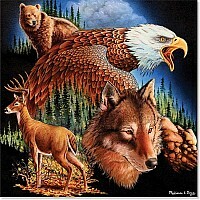 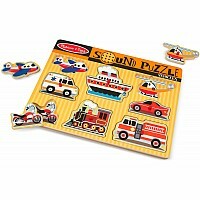 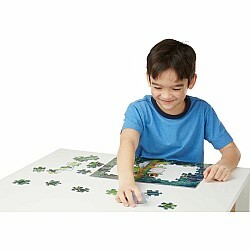 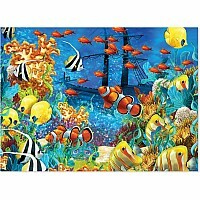 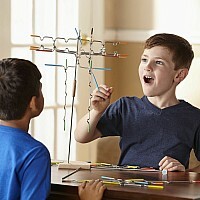 Melissa & Doug cardboard jigsaw puzzles are made using durable, high-quality materials and handmade dies that make every piece shape unique. 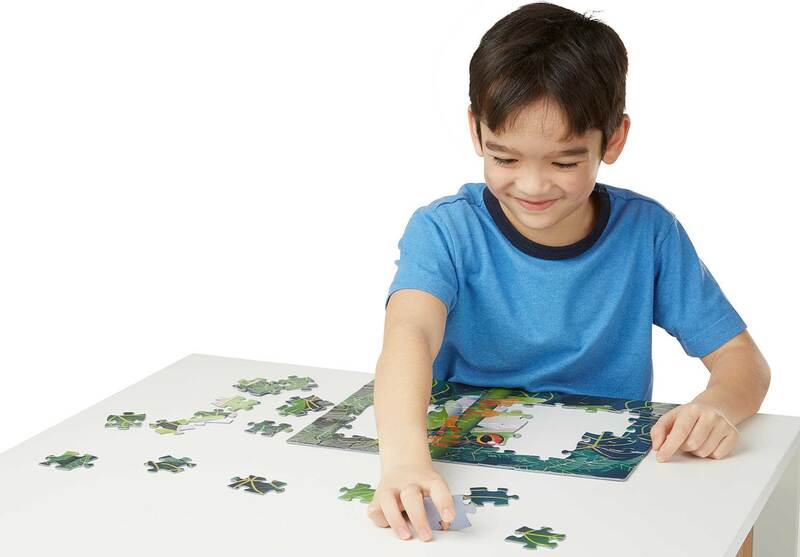 The sturdy pieces resist peeling, fading, and creasing, so the stunning high-gloss artwork will stay looking great for years to come!